By Madi Jorbateh: It is two months now since Adama Barrow was sworn in as our Chief Servant. He has almost constituted his entire Cabinet with the exception of the key position of Vice President. He is filling various positions in state enterprises and parastatals. Actions have also been taken to address some of the atrocities of the APRC Tyranny. He already made his first international travel to Senegal and now just returned from another trip to Europea. In essence Adama Barrow is in charge. But where and what is the state of the nation? What the Barrow Administration continues to fail to do is to engage the Gambian people directly to lay out his vision and agenda for the Gambia. In a democracy, the common practice is that when a president is elected, one of your first actions is to speak to the nation either directly or through their parliament. The aim of this address is to explain your defining policy agenda and mission to the people so they know what you intend to do during your tenure. It is to speak to the people to lay out before them in practical terms how you intend to deliver on your campaign promises and manifesto. It is about telling citizens where you found the nation and how you intend to carry it forward. Hence Adama Barrow’s advisers must tell him that he needs to speak to Gambians. It is already long overdue. 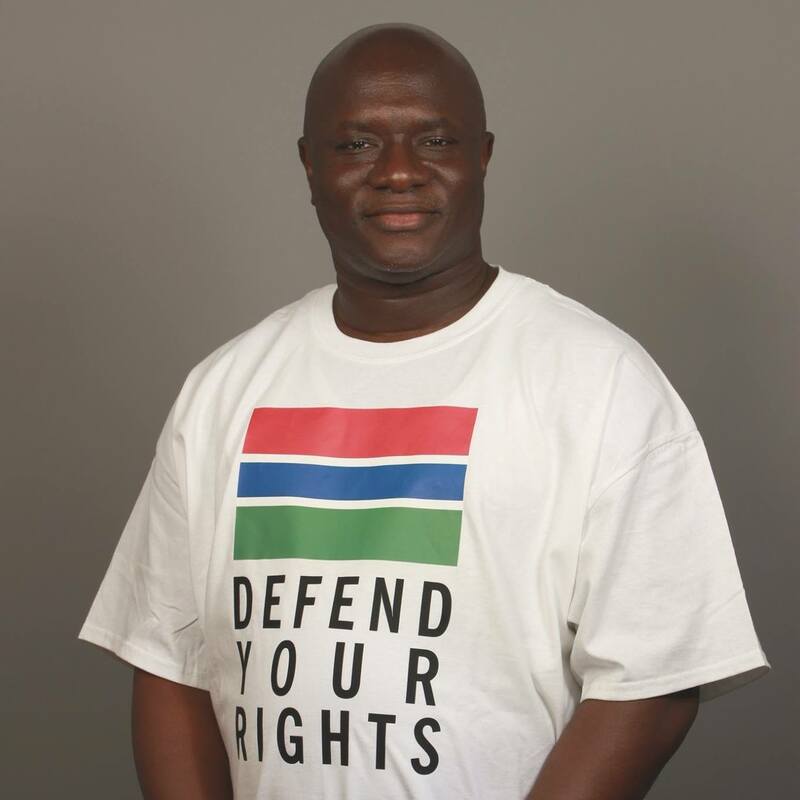 We want to hear what is his vision for the Gambia. What kind of Gambia does he intend to create and how does he want the people of the Gambia to help him? What is his position regarding the APRC Tyranny in terms of addressing the injustices and atrocities that were committed? Should he, or will he ban or let the APRC continue to exist? We need to hear from him about his mission about the way and manner his government will operate. Will it be an open government or a closed government? The Gambia is at a crossroads. We came out of a 22-year brutal dictatorship. Before that we had a semblance of democracy without empowerment of the people under the First Republic. 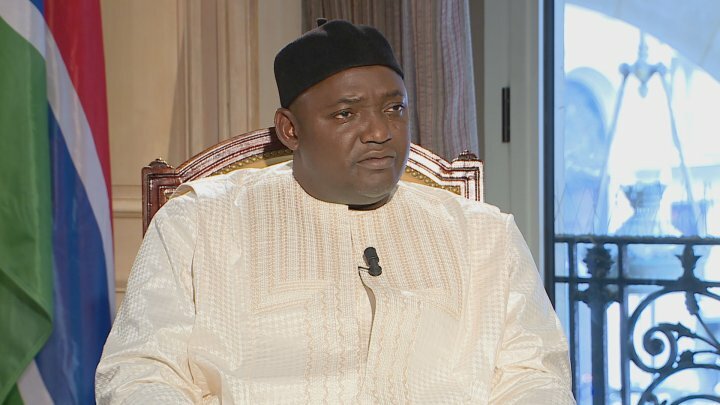 Now that we have arrived at the doorsteps of the Third Republic, what kind of Gambia does Adama Barrow envisage? At the moment, one can sense some unprecedented animosity in our country based on personality, party and tribe, and it is the responsibility of Barrow to unify and reconcile the country by putting off this sectarian flame. How does he intend to do that? In any case he must realize that this is not a task for only himself and his Cabinet. But all Gambians have a stake in that objective. But how does he intend to get everyone involved to achieve this objective? Barrow must realise that when he speaks to the nation that is in his best interest as it facilitates his governing of this country. This is because when he speaks and shares what is in his heart and mind for the Gambia, then the people begin to know which direction he is heading towards. By knowing that, either people join him in that journey, or we raise issues and concerns to improve his journey. This means he would have created a platform for transparency, accountability and cooperation. History has shown that leaders, who are transparent and accountable, find their tenure more durable, participatory and stable. Barrow’s advisers must tell him that this is the dawn of his tenure and it is good for him to start with best practices. Let him not only learn from our experiences as a country, but let him also learn from the experiences and practices of the rest of the world. Let the advisers tell him that the heart of governance and development is communication with the stakeholders and there is no greater stakeholder than the citizen. Hence let him talk to the citizens to share his vision with them. We must add our voice to tell Barrow that he needs to reflect immensely on his own personal leadership. What kind of leadership is it? At what historic epoch did his leadership emerge? What does he wish to achieve with his leadership? What legacy does he want to leave behind? How does he intend to usher in a New Gambia? What is the meaning of the New By Made Gambia? Is he going to be a transformational leader who inspires, gives hope and mobilizes the people towards the common good? Or is he going to be transactional leader like Yaya Jammeh who used the carrot and stick just to get what he wanted? These are fundamental questions that Barrow needs to think about personally in order to carve out his vision and mission for the Gambia. One thing I can share with him is that his leadership is a bridge. It is a bridge that has taken us from dictatorship and expected to deliver us to democracy. Over the past 50 years of our nationhood, we did not either build the right institutions or the institutions were there but weak because government was centered around personalities. Under Jawara and worse off under Yaya Jammeh. Hence Barrow must realize that his role and legacy is to use his three-year tenure to construct a democratic foundation that will make the Gambia a modern democratic state based on clear and predictable laws and processes and efficient institutions. A modern democratic state is a country in which the laws of the country are human rights-based to ensure freedom, social justice and equality. A modern democratic state is based on institutions and processes that are efficient, accountable and responsive. A modern democratic state is a country where free enterprise and an enabling environment are the foundations for economic wellbeing and wealth creation. A modern democratic state is where public institutions are managed by competent and efficient public officers who deliver efficient and affordable services. A modern democratic state is where citizens have the administrative and legal space to exercise their rights and freedoms in actively participating in the governance and development process of the country. Therefore what kind of Gambia does Adama Barrow intend to build? Let him tell us. Let us not just see and hear decisions and actions being taken. But we need to know on what basis are those decisions and actions taken. Within what framework and for what goal are those decisions and actions being taken? When he tells us this, then we understand him better to support and guide him because governance is a collective duty for all citizens. Government or the presidency is one institution and one person in the governance of a country. Each and every citizen has an equal role to play in different ways.